This is the pie that started it all! Stef from the Cupcake Project posted her recipe and boasted about how it is better than your pie. 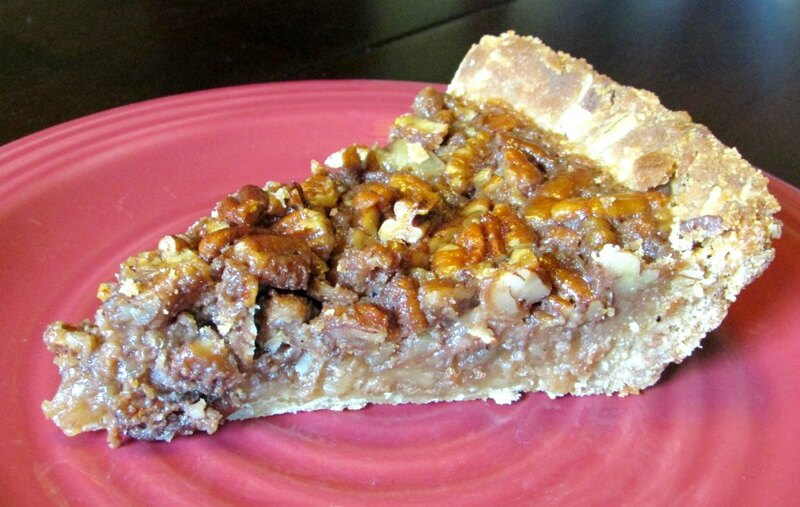 She made a fun twist on the classic pecan pie. 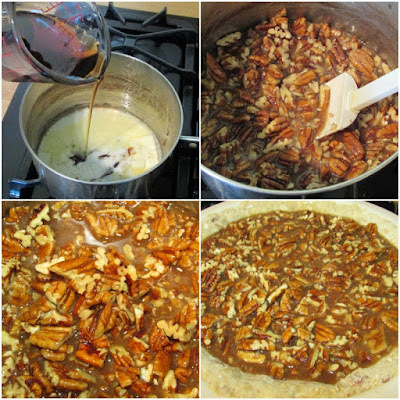 A BBQ-y bacony smoky sweet pie that taunted MiMi and inspired her to enter Pecan Pie Throw Down 2015! Rather than a traditional crust, she made a bacon brown sugar shortbread crust. Yes, you read that right. Brown sugar, and bacon turned into a nice shortbread shell. So now take that base and add a filling full of maple syrup with a hint of BBQ sauce and you have yourself a pie! She boils the syrup, BBQ sauce, a little milk and butter then stirs in lots of pecans. All that's left to do is bake it, cool it and anxiously await that first slice. It had a nice smoky flavor and thick tasty filling.If you like spiced nuts, this is the pie for you! It is definitely worth a try. 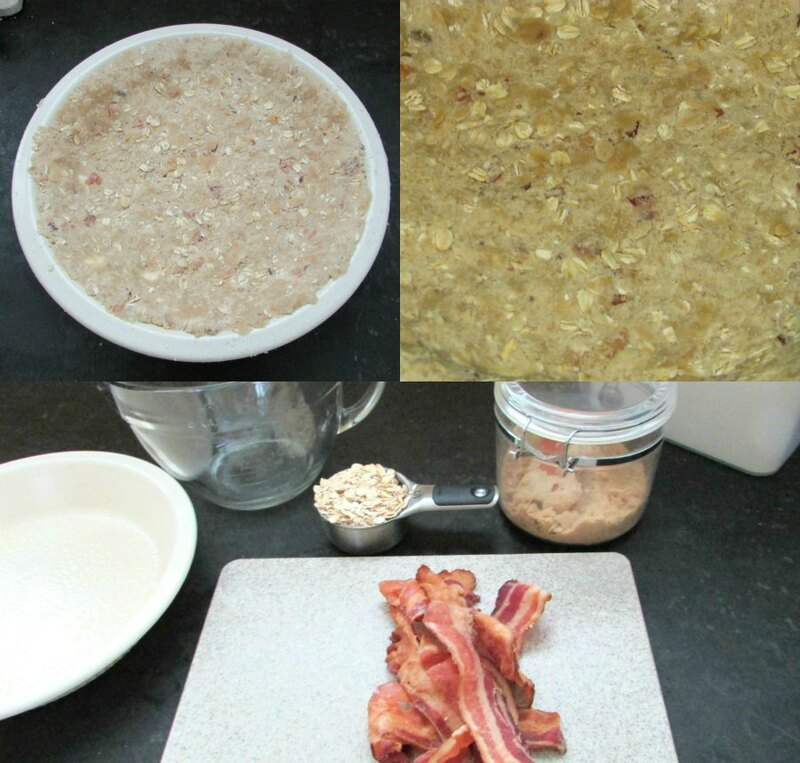 For the full recipe, go here! Round 2...I love it! I'm following to see who wins. It is definitely a fun one! What an interesting pie and strange ingredients but I bet it tasted good! Isn't it crazy?! It was a lot of fun to try and really delicious! At first I was embarrassed that my mom was picking fights, but we had so much fun doing this throw-down! This pie was definitely a great change-up to an old standby!